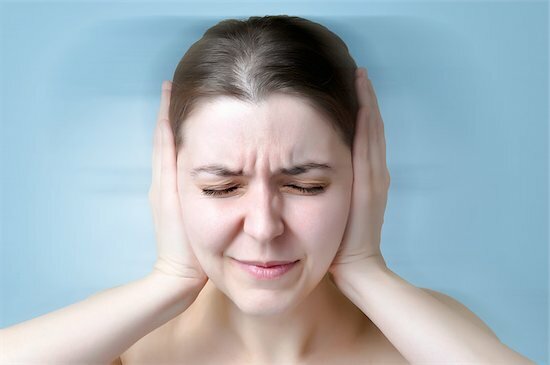 More and more adults seem to be experiencing tinnitus symptoms. Loud noises and environments seem to be doing more damage than expected to people’s hearing. While the lifestyle of teenagers has led to a them experiencing tinnitus symptoms, the same appears to be true for adults. 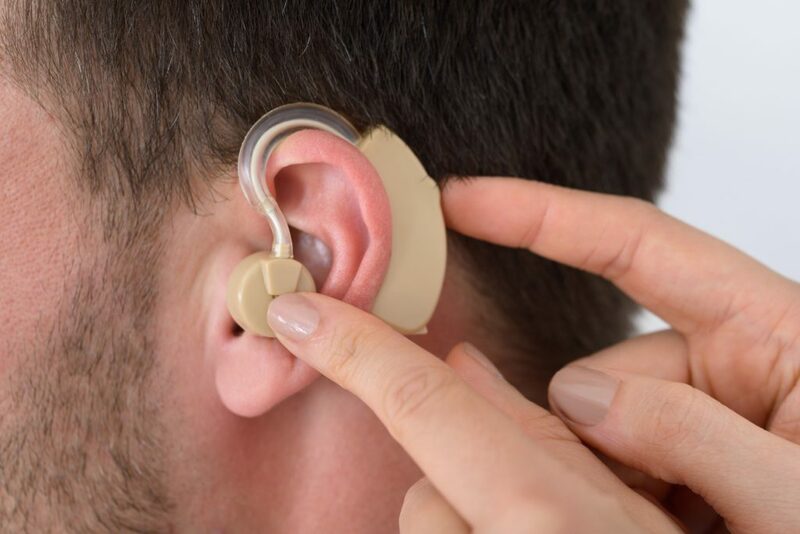 According to a recent study by the University of California, approximately 1 in 10 adults in the U.S. have tinnitus. 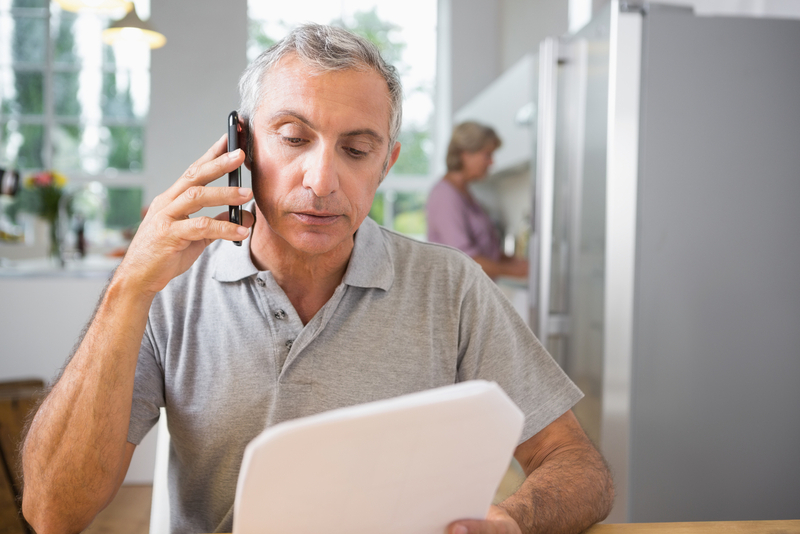 Tinnitus is a symptom of an underlying condition. People with tinnitus will often hear noises when there are none. These noises present themselves as a ringing, clicking, hissing or roaring. 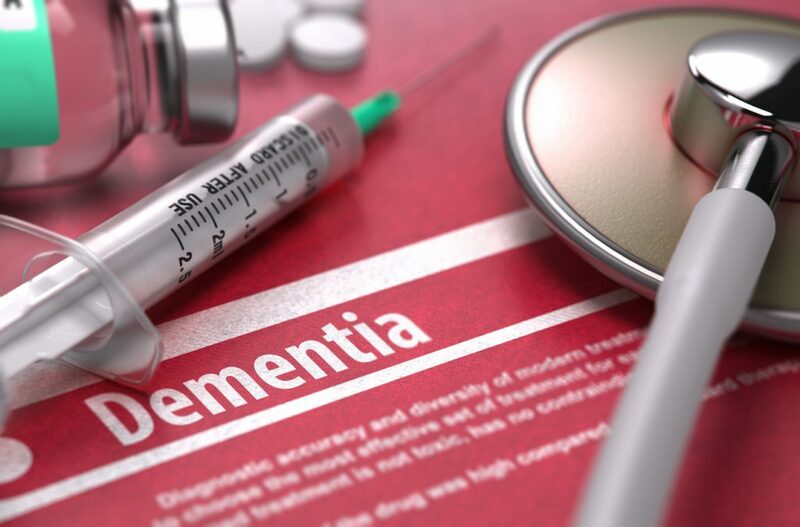 The most common causes include ear infections, heart disease, brain tumor, emotional stress, and head injuries. However, tinnitus itself can lead to functional impairments in thought processing, emotions, hearing, sleep and concentration. Researchers at the University of California examined a 2007 National Health Interview Survey. 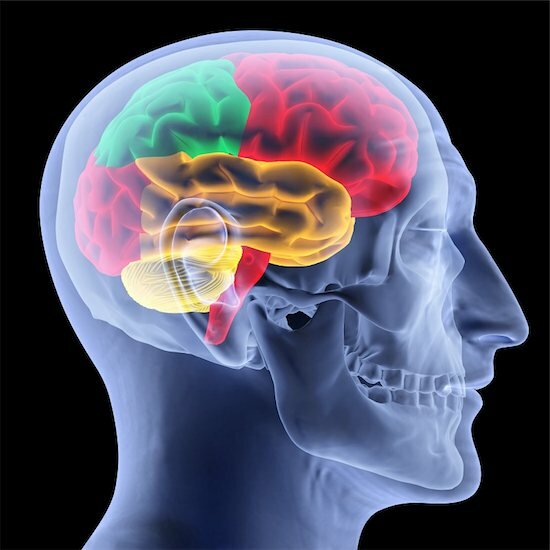 Their initial findings revealed that an estimated 3.4 million U.S. adults experienced tinnitus in the past 12 months. Among those, 27 percent have suffered from symptoms over the past 15 years, while another 36 percent constantly deals with symptoms. Only 7.2 percent felt tinnitus was a big problem. This is a stark difference from the 42 percent who believe the condition didn’t affect their lives. Researchers believe that work-related noise is the main cause of these symptoms. 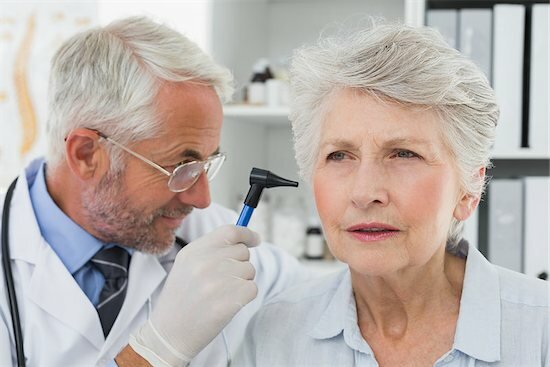 The problem is that many people do not report experiencing tinnitus to their physician. The CDC estimates that four million people work each day in damaging noise. Even worse, ten million people in the U.S. have hearing loss related to noise. New study reveals that there may be a connection between hearing and autism. Many children with autism have difficulties interacting and communicating with others. Due to these social, communication and behavioral challenges, it is important that parents are aware of how to properly care for their children – especially when they are young. However, it may be a while before parents discover that their child has autism. New research suggests that a connection between hearing and autism might be able to identify which children are at risk for the disorder. Autism Spectrum Disorder (ASD) is classified as a neurodevelopmental disorder, in which it is difficult for one to interact socially or communicate with others (verbally and non-verbally). Some even display restrictive or repetitive behavior. The behavioral signs of autism are not the same for every person. Some children with autism are able to interact with people better than other kids can. Diagnosis is often troublesome. Most parents identify the disorder after their child is two. However, since the disorder’s symptoms are behavioral, some children will develop normally—and then start to show signs after they turn four. The new research from the University of Rochester Medical Center has discovered an inner-ear deficiency in children with autism. It may be why some children have trouble recognizing speech. The researchers hope that doctors can use their findings to start identifying the deficiency in younger children, in order to inform parents that their child is at risk. 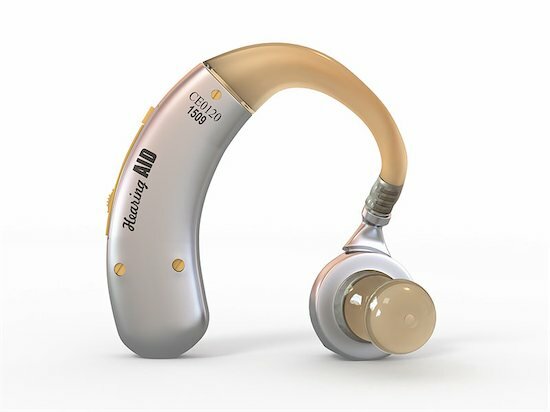 “This study identifies a simple, safe, and non-invasive method to screen young children for hearing deficits that are associated with Autism,” says Anne Luebuke, Ph.D., co-author of the study, and associate professor of the University of Rochester Medical Center Departments of Biomedical Engineering and Neuroscience. The hearing test they used measures optoacoustic emissions by using a miniature microphone and speakers to listen to the inside of the ear. 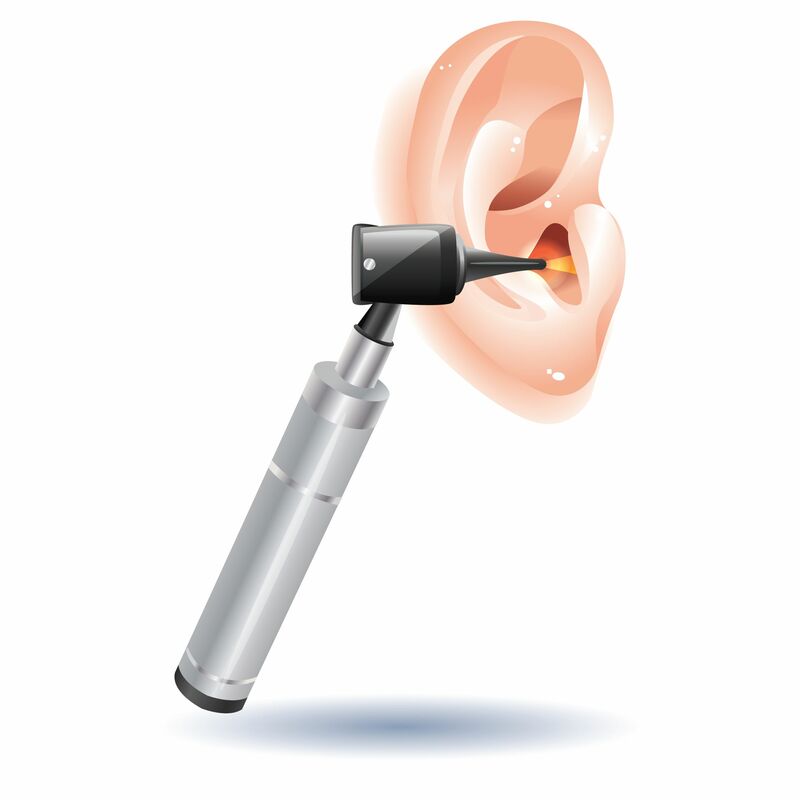 Certain sounds are made inside the ear in response to the sounds heard by the individual. When the inner workings of the ear do not respond to certain sounds, then it is determined that this function is impaired. Of the 17 children who were tested, half where already diagnosed with ASD. Those children had difficulties hearing certain frequencies.